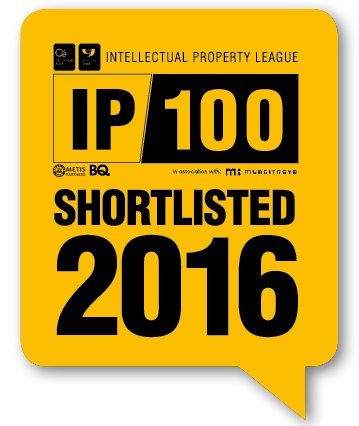 Eagle Genomics has secured a position in the IP100 League for 2016. The IP League was created by Metis Partners, and ranks UK companies based on their IP assets and value. At Eagle Genomics IP forms the foundation of our strength in the market, demonstrated in our architecture, methods and system learning. Through our diversity of industry knowledge, from science and bioinformatics to software development, we have been able to build a set of understanding that is unique in the market. This enables us to provide our clients with economic and scientific value from their R&D data sets. 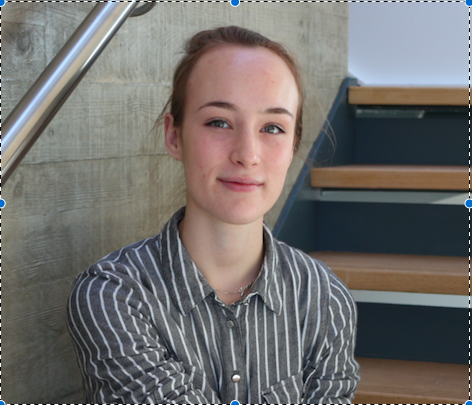 Read our full interview here: Eagle Genomics - IP100 League 2016. Metis Partners are a multi-disciplinary IP firm which help their clients maximise the value from their IP assets and make this visible, not only on their balance sheet. IP assets such as corporate/product brand, know-how, software and technical specifications are increasing competitive advantages and should not be underestimated. Webinar: Unleashing the Power of Multi-Omics Datasets for R&D Linking cancer genome resources, ICGC, TCGA and EGA.